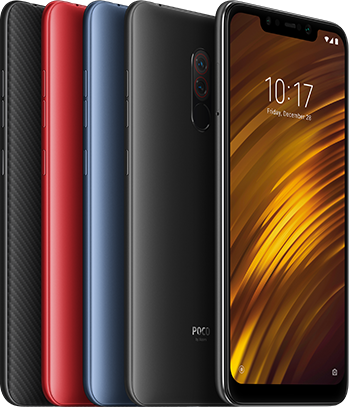 The Pocophone F1 and the Xiaomi Redmi Note 6 Pro may have come from the same forefathers, and it only makes sense to compare the two. The F1 is already steadily gaining popularity for its high-quality specs and we’ve already pitted it against other phones here at Pinoy Tech Blog. 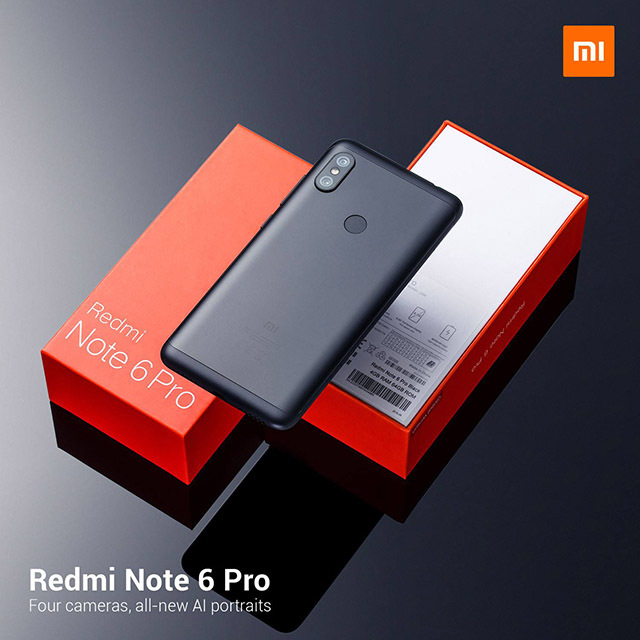 Today, we will compare it with the Redmi Note 6 Pro and see which of the two will win. When placed side by side, the two smartphones look very much alike. Both sporting wide notches and are of almost the same size and weight. The only noticeable differences would be the placement of the rear dual cameras at the back. As for the construction alone, the Redmi Note 6 Pro definitely looks more impressive because of its quadruple camera setup. Since the Redmi Note 6 Pro is slightly bigger in size, it has a larger display. The difference is a bit negligible visually, but on paper, even the decimal points count. The Note 6 Pro’s display area is at 6.26 inches while the F1 is at 6.18 inches. Despite this difference, the F1 was still able to have a higher screen-to-body ratio. Aside from that, both phones have the same type of screen (IPS LCD Capacitive touchscreen) and pixel density of 403ppi. This round is clearly a draw. Both the Pocophone F1 and the Redmi Note 6 Pro have very similar camera features. 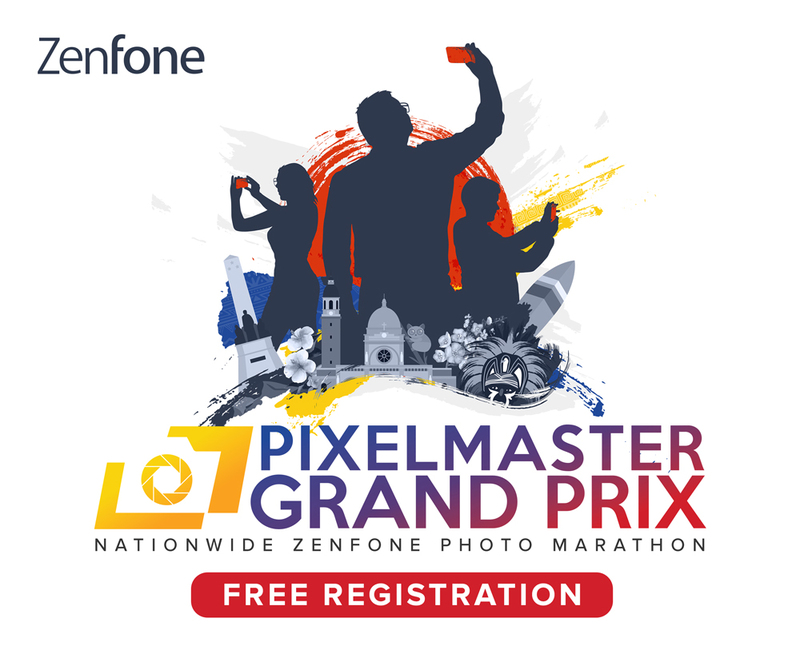 The F1 has a 12MP+5MP dual rear camera paired with a 20MP front camera while the Note 6 Pro has a 12MP+5MP dual rear camera and a 20MP+2MP dual front camera. That extra camera earns the Note 6 Pro a point for this round. As for its processors, this is where a large deviation can be seen between the two. The Pocophone F1’s newfound fame has merit, as it is powered by a Snapdragon 845 chipset which is currently the fastest that Qualcomm has to offer so far. It’s also supported by an Adreno 630 GPU which can achieve lightning fast graphics processing speed. The Redmi Note 6 Pro is sadly left behind by a significant pace with its Snapdragon 636 processor and Adreno 509 GPU. While still impressive, it just cannot compete with the F1 in terms of performance. Both the F1 and Note 6 Pro are equipped with a non-removable 4,000mAH battery which can last you the whole day, or even more depending on use. In conclusion, the Pocophone F1 is one of, if not the most, affordable smartphones out there with high-tier specs. It currently retails for Php 17,990 (6GB RAM+64GB) to 19,990 (6GB RAM+128GB). On the other hand, the Xiaomi Redmi Note 6 Pro doesn’t have an official Philippine release yet, but judging from its price announcement in other countries, we can estimate it to cost around Php 10,500. The Redmi Note 6 Pro is a great option for people who are less concerned with mobile gaming and are just looking for an amazing phone to use everyday.